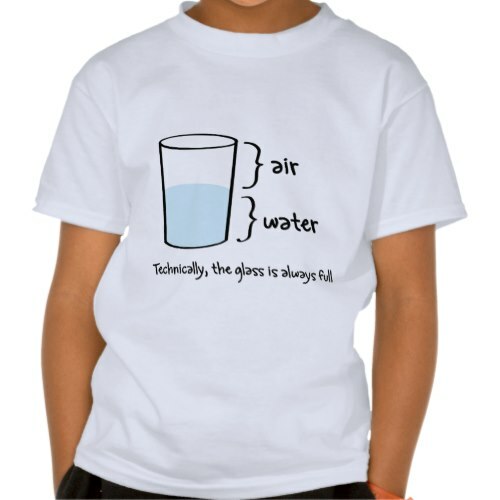 A fun, humorous t-shirt pointing out a valid technicality in the age-old question of, whether a glass is half-empty or half-full. A fun t-shirt for today's smart and intelligent kids. 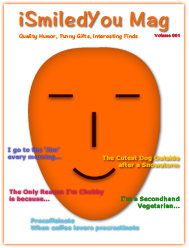 Makes a fun gift for friends, family; students of science, english language, psychology; nerds and geeks.